The daisies are almost done blooming now in the small patch of wild flowers I saved from the tractor. Other's like Goat's Beard, Bee Balm and Black Eyed Susan have taken their place among the midsummer splendor. I hand't noticed before living here, but hawkweed seems to bloom all season long. It's one of our favorites. I wonder what it's medicinal properties are? While the daisies were in full bloom, I harvested a bundle for a new herbal soap I wanted to try. 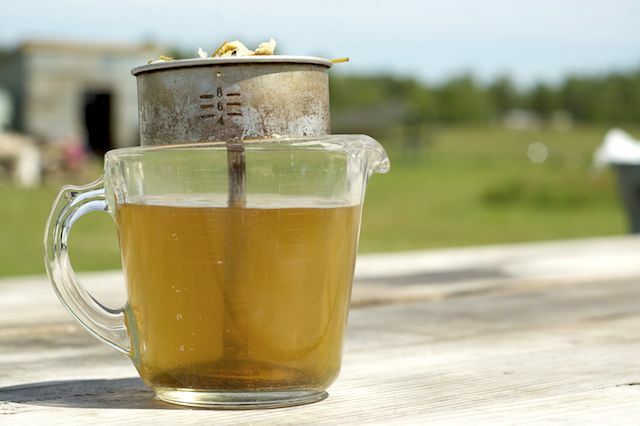 A tea was made from the blossoms and then added to the mix in place of water. It turned out even better than I could have hoped. 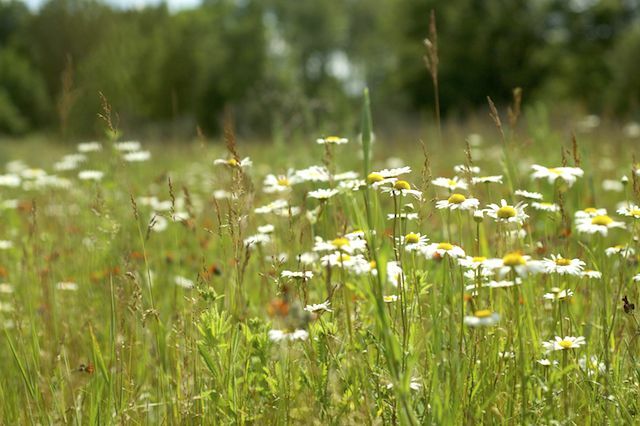 The scent is a sweet smelling mix of sunsine and meadow. 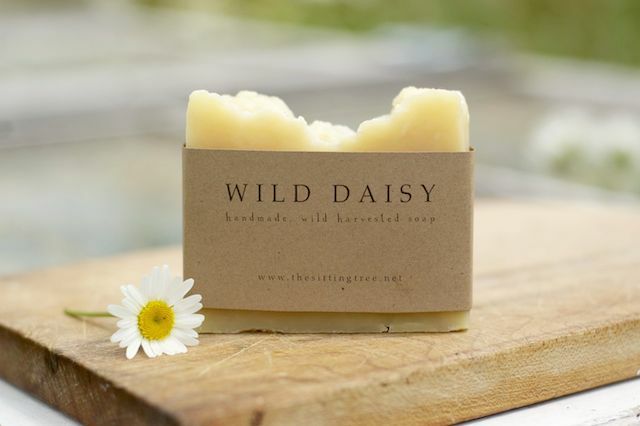 You can find our handmade Wild Daisy Soap here in our shop. 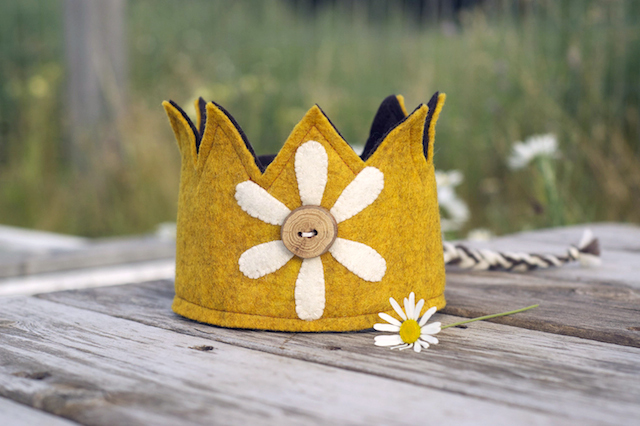 And becasue I just can't get enough of these summer flowers, I made a new felt crown with braided woolen ties and a wood button, as well. It would be so sweet for a mid summer birthday or festival.